Features Industry-leading storage. 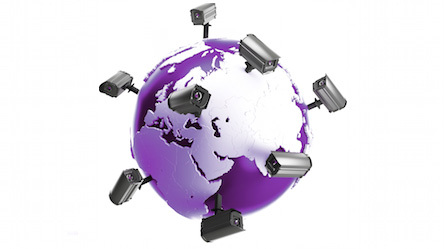 Surveillance you can trust. 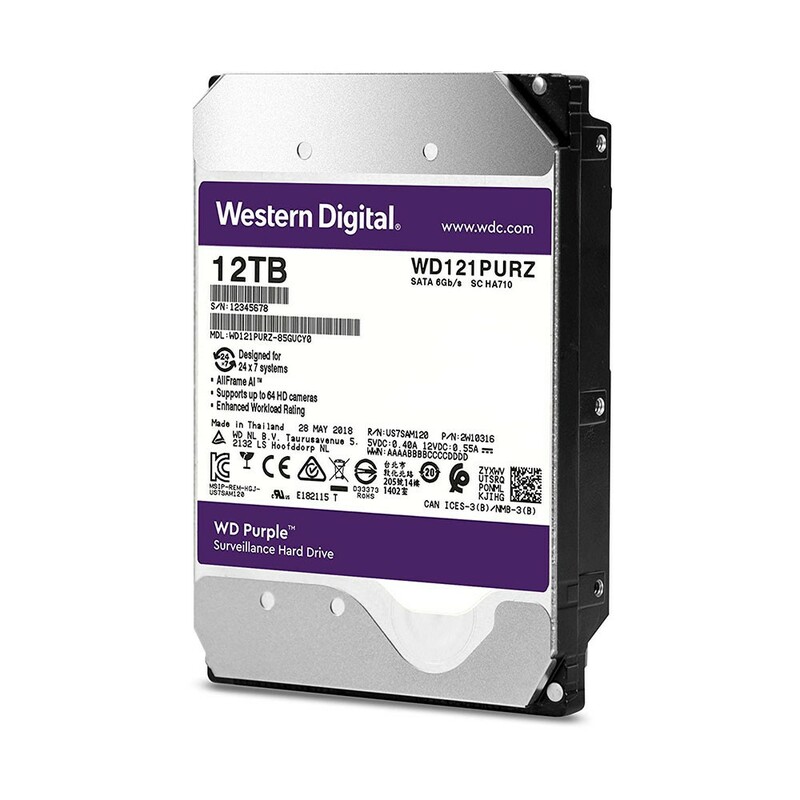 Western Digital is a worldwide leader in the hard drive industry. 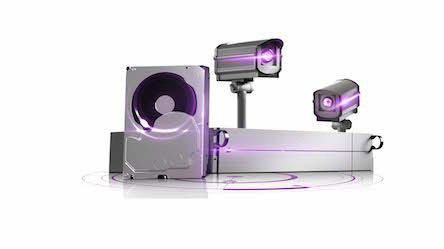 With WD Purple surveillance storage, you have a drive engineered for high temperature, always-on surveillance systems so you can rely on quality video playback when you need it most. 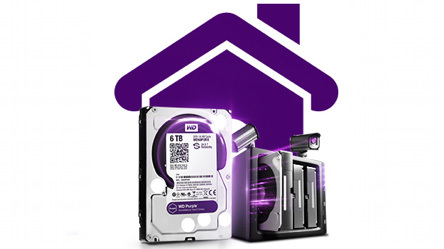 Whether you're protecting loved ones or monitoring your business, WD Purple offers performance you can trust. 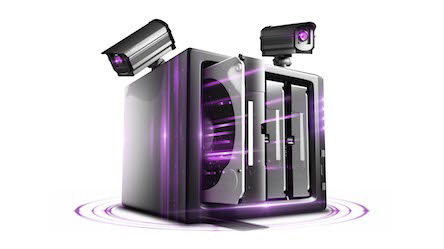 WD Purple drives with AllFrame 4K technology feature a workload rating of up to 180TB/year - up to three times that of desktop drives - to handle the unique demands of modern video surveillance DVR and NVR systems. 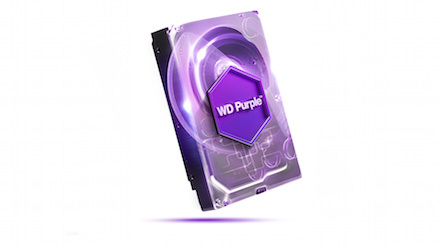 WD Purple 10TB and 12TB drives with AllFrame AI feature a workload rating up to 360TB/year to support the Deep Learning analytics that are features in AI capable NVRs. 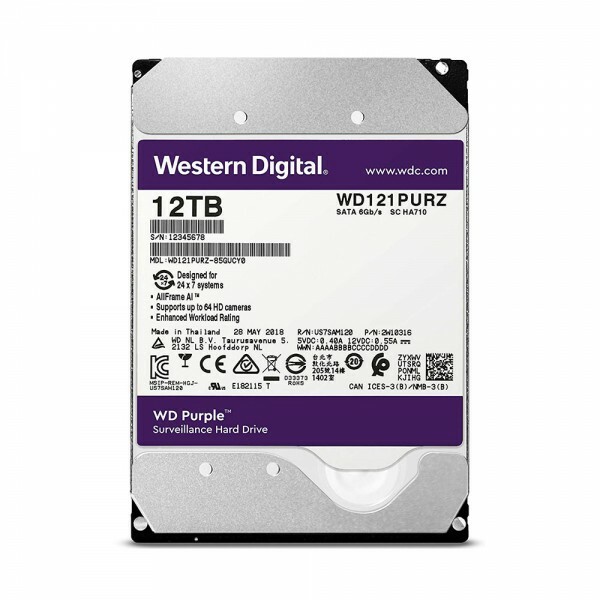 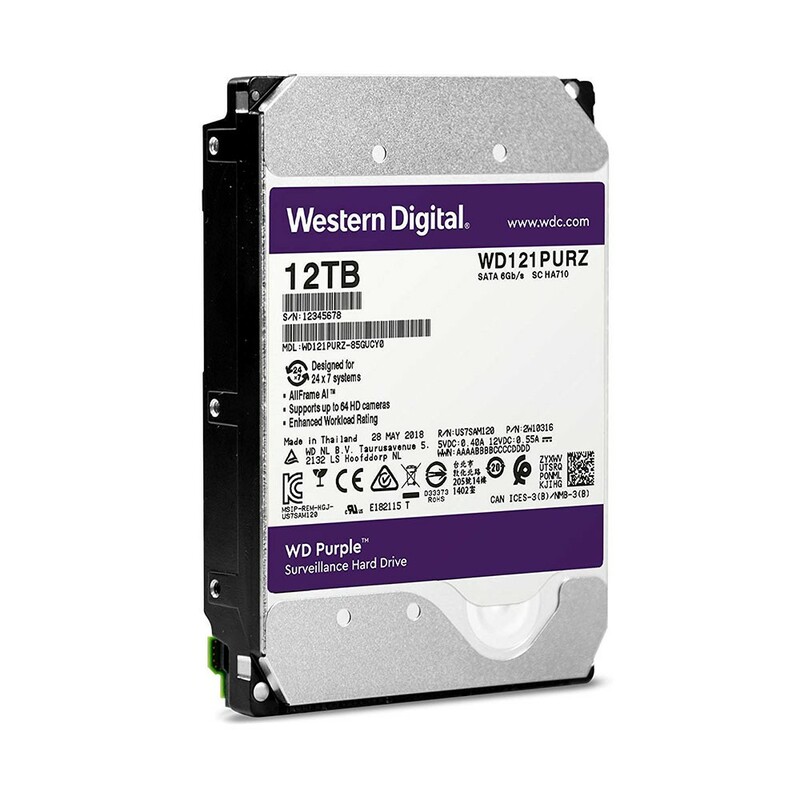 With an MTBF of up to 1.5 million hours, WD Purple drives are engineered for mainstream surveillance DVRs and NVRs that operate 24/7.